One of the major benefits of VXLAN technology is that it allows creating virtual Layer 2 segments over Layer 3 routed networks. VTEPs (VXLAN Tunnel End Points) encapsulate and decapsulate ethernet frames of VMs on virtual networks and send them as UDP packets. However there still must be a mechanism that provides ability for sending VTEPs to find the receiving VTEPs for broadcast, unknown unicast and multicast (BUM) traffic. In NSX we can use multicast, hybrid and unicast modes. Hybrid and unicast modes leverage controller cluster that has knowledge of the entire VTEP topology. 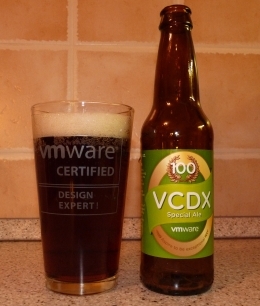 However in vCloud Network and Security (vCNS) we can use only multicast mode. While setting up a multicast in a flat layer 2 network is very easy and only requires enabling IGMP snooping and querrier on the physical switch infrastructure, routed multicast is much harder. That is why hybrid and unicast modes that NSX provides are so useful. In unicast mode all BUM traffic is replicated by VTEPs. In hybrid mode, multicast is used in each L2 segment of the transport network while unicast is used to send for replication of the traffic to the other segments. In my recent VXLAN deployment we however had to stick to pure multicast mode as we used vCNS. To route multicast traffic the physical router was enabled to use PIM-SM (Protocol Independent Multicast in Sparse Mode) with rendezvous point. However it turned out that setting up the VTEPs is not straightforward and not very well documented with some misinformation in blog post I found on the web. 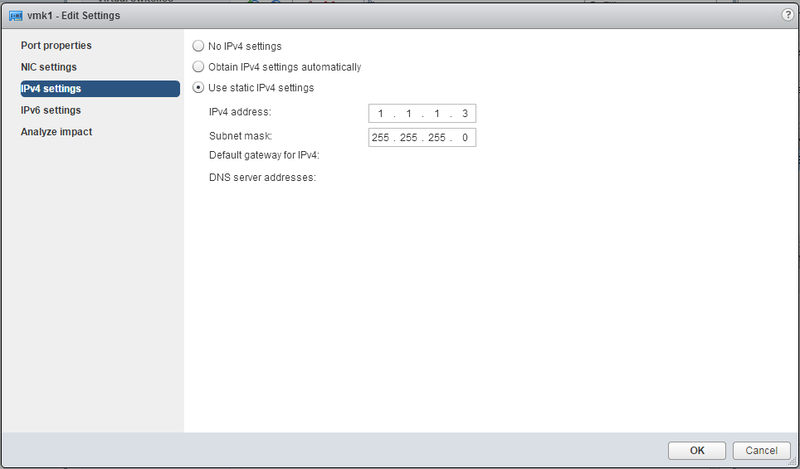 NSX provides next to DHCP also ability to use network pools. As we were using vCNS and had no DHCP servers in the VXLAN transport network we had to go into each host and manually assign the VTEP vmkernel port IP address through vSphere client. Unfortunately this is not enough for routed communication on the transport network. Default gateway in the VXLAN network stack must be defined. The default gateway must be added through ESXi CLI interface as can be seen in above screenshot it is not configurable via GUI. Originally we created a static route to the other segment, but that is not enough (actually not needed at all) and instead the default gateway must be defined with the following command. 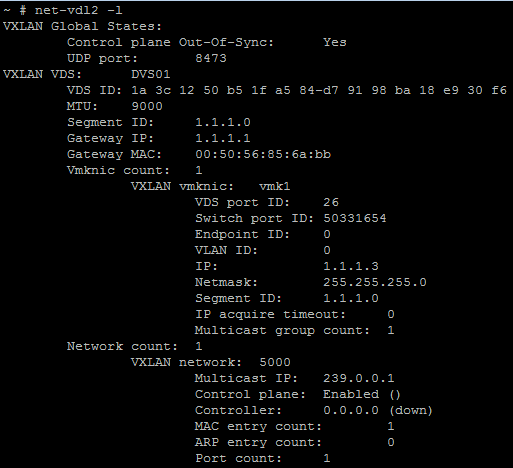 where 1.1.1.1 is the gateway IP address and vxlan is the networking stack. The verification that gateway is set properly can be done with net-vdl2 -l command.